Here comes the 1st Own Spirit Festival's compilation , a release that we will produce every year counting with artists who have played in our gathering. For this special one we have selected a wide-range journey going from downtempo to night soundwise, crossing by progressive and psytrance aswell. 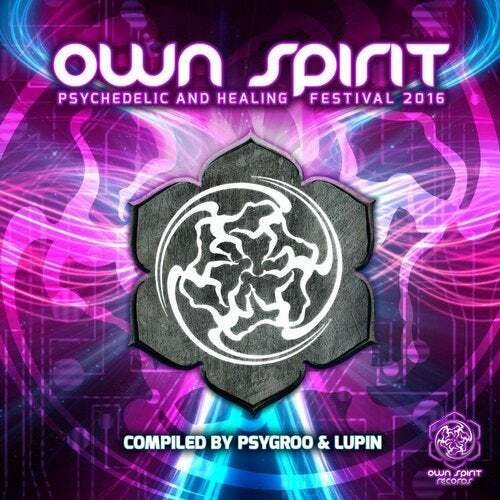 A carefull selection by Psygroo and Lupin is present in this compilation. The artists shaping this release are Dust, U-Recken, Lunatica, Suduaya, Zen Baboon, Lupin, Owntrip, Yarzaa, Hypatia, Cambium and Render, and we hope you will enjoy what they have created as much as we did selecting it.